In order to initiate a Request for Proposal simply complete the form below. One of our team members will get back to you as quickly as possible. With BigEasy.com, planning a wedding couldn’t be easier. 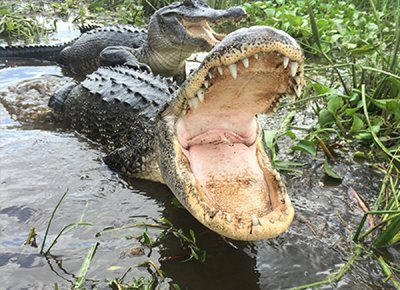 We have several beautiful venues available such as the Paddlewheeler Creole Queen or the grounds at Jean Lafitte Swamp Tours, our trained and knowledgeable staff will guide you to your dream location. 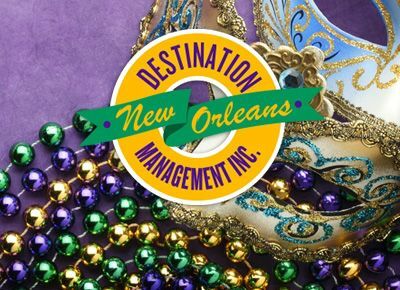 Our ground transportation division, New Orleans Tours, is ready for all your chartering needs and our DMC Destination Management Inc, will help plan group activities for your out-of-town guests. 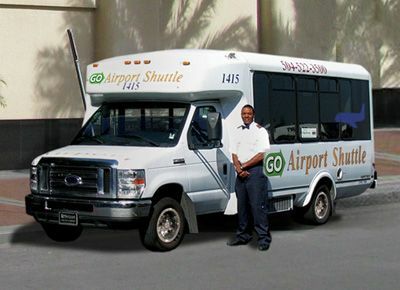 Take the stress out of the travel with individual or group reservations with New Orleans Airport Shuttle. The possibilities are endless, just let us know what you’re looking for with the form below. Let our skilled and industry-savvy team help your company or organization plan the perfect New Orleans corporate meeting, event, or weekend getaway. Our DMC, Destination Management Inc, is available to help you plan anything from a small team meeting to a multi-day event for hundreds of people! Take advantage of our ground transportation companies New Orleans Tours and New Orleans Airport Shuttle for airport and city-wide transportation, including group rates and scheduled pick-ups. See the several gorgeous and unique venue locations we have available such as the Paddlewheeler Creole Queen or Jean Lafitte Swamp Tour. The possibilities are endless, just let us know what you’re looking for with the form below. Let our skilled and industry-savvy team help your group plan the perfect event or weekend getaway! Our DMC, Destination Management Inc, is available to help you plan anything from a small team meeting to a multi-day event for hundreds of people! Take advantage of our ground transportation companies New Orleans Tours and New Orleans Airport Shuttle for airport and city-wide transportation, including group rates and scheduled pick-ups. 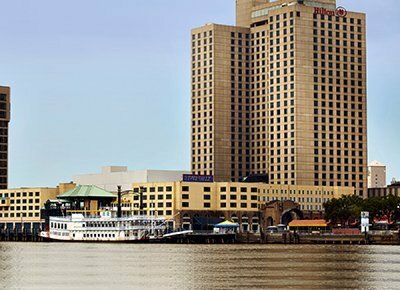 See the several gorgeous and unique venue locations we have available such as the Paddlewheeler Creole Queen or Jean Lafitte Swamp Tour. The possibilities are endless, just let us know what you’re looking for with the form below.